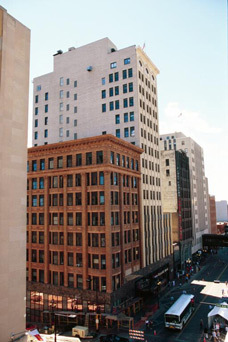 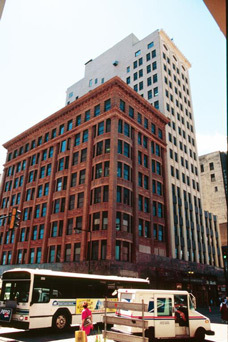 Downtown Duluth’s landmark office building, the Alworth/Lonsdale Building has long been recognized as a premiere location for business. 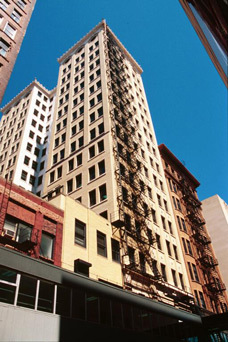 Located in the heart of the central business district, the Alworth/Lonsdale Building is connected to the skywalk system providing climate controlled access throughout the downtown. 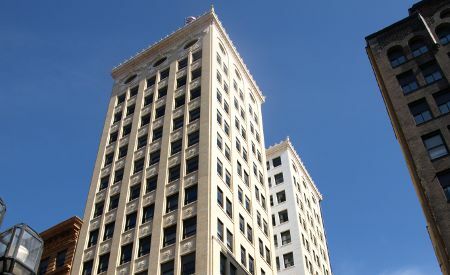 Amenities include lake and harbor views, a variety of shops, services and restaurants nearby, building conference rooms, full service leases and on-site building management. Click here to read a history of the Alworth BuildingÂ on Zenith City Online. 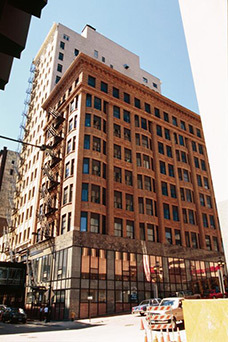 Click here to read a history of the Lonsdale BuildingÂ on Zenith City Online.